After six weeks of glorious sunshine and soaring temperatures the UK heatwave is set to end this weekend. Hopefully, this won’t curtail the upturn in Minor motoring activity evident throughout this period. 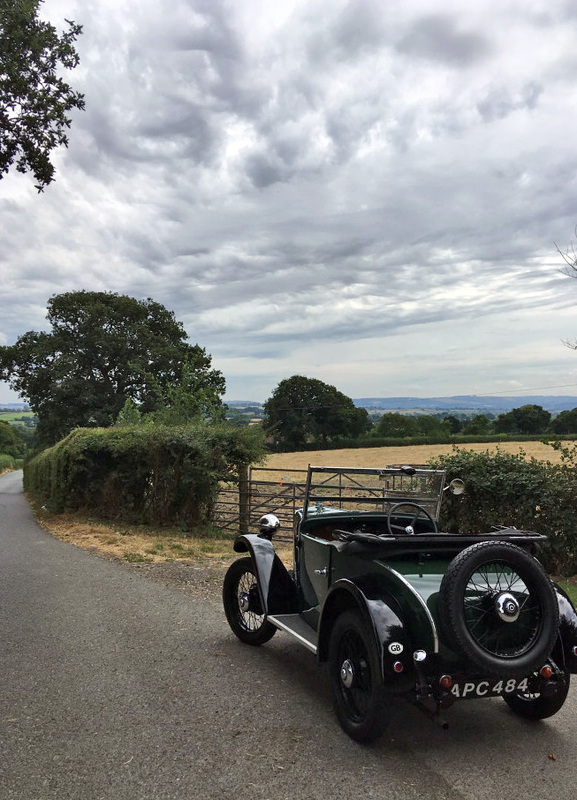 Seen here, against a Dorset backdrop, is Dan Brockway’s 1933 Two-seater (APC 484) making the most of the prevailing conditions.